He subsequently read Law and was called to the Bar in 1981. From 1987 up to 2004 he was uninterruptly elected a Member of Parliament serving in five legislations. Between 1992 and 1996 he was shadow minister for Justice. In 1996 he was appointed as Minister for Industry and subsequently, Economic Affairs was added to his portfolio. He was a member of the Council of Europe during three legislations. 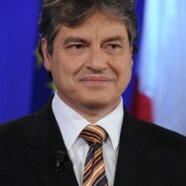 In 2004 after Malta joined the European Union he was elected a member of the European Parliament and was reelected in 2009. The legal and constitutional committees were amongst those in which he served as a member. He was also a visiting lecturer at the University of Malta. Throughout his political career he has continued to practice law except when he was appointed minister. 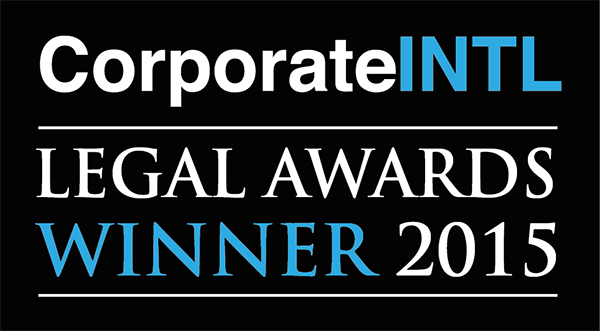 His main practice is in different aspects of commercial law having been retained as consultant of numerous private and public companies.